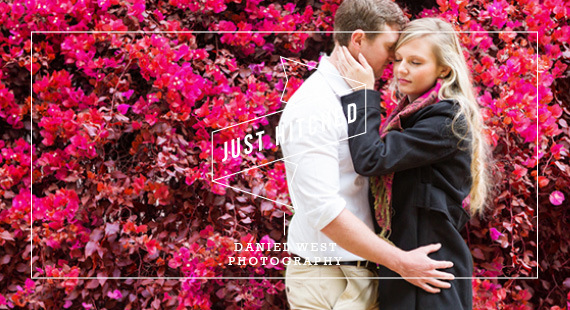 Daniel West captured this beautiful engagement shoot. We asked him to tell us more about the session. I met Nicola and Liam through my wife, many moons ago, and they have found a special place in my heart. Just before Christmas, Nicola approached me to book something special, a couple shoot that would represent their love for one another. And best of all…they love to travel! So what better location than a trip around Hartbeespoort dam. We started the day off with a beautiful cup of coffee. In the heart of Parys, French Toast – to be exact, a beautiful restaurant situated in te heart of Hartbeespoort dam, that was build as a setting for the film “French Toast”…a must see. So from there we took it as it went, here are a few photographs from their shoot.